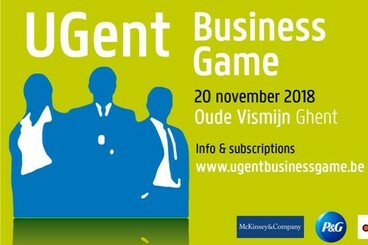 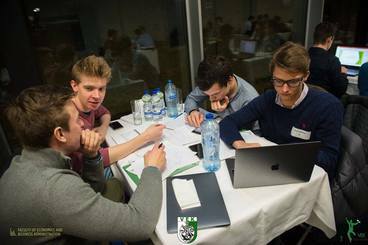 the UGent Business Game, in cooperation with the Faculty of Economics and Business Administration, Deloitte and McKinsey & Company. 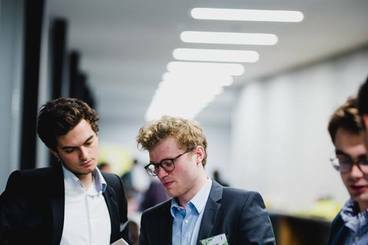 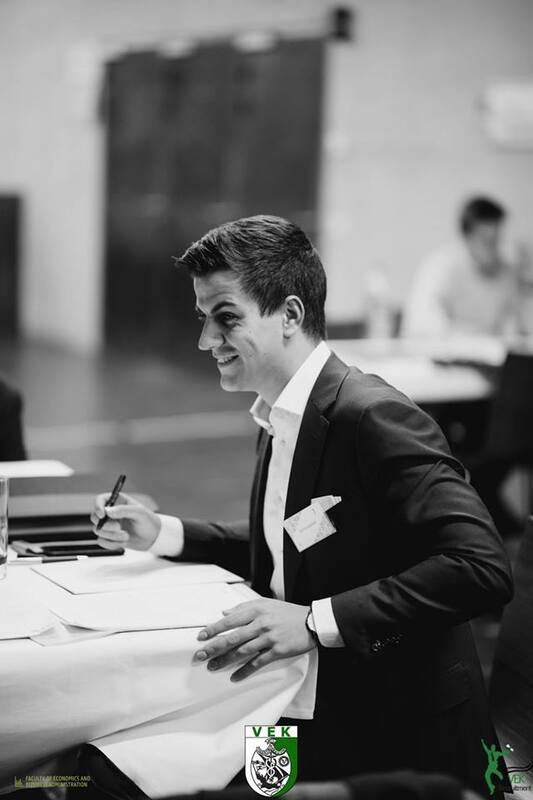 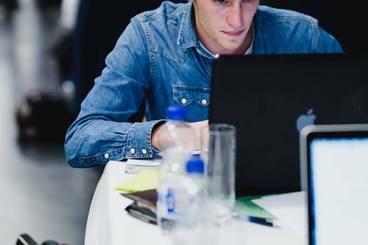 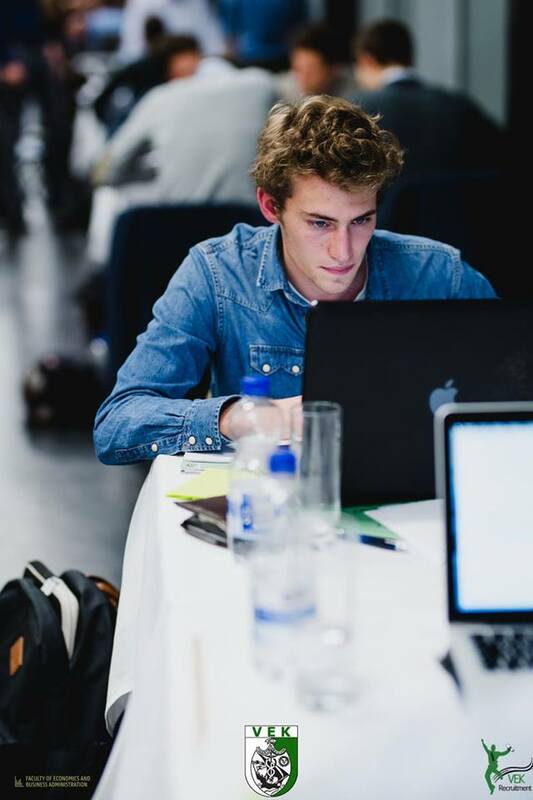 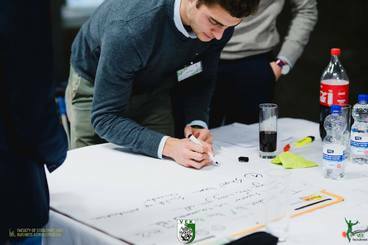 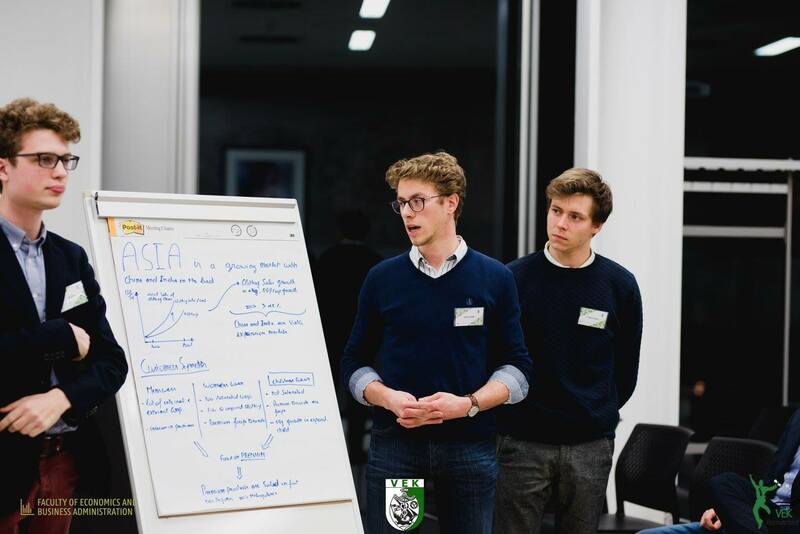 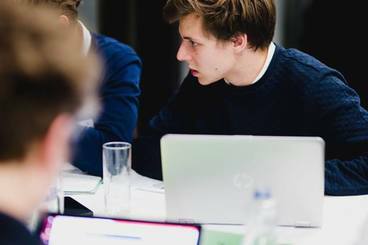 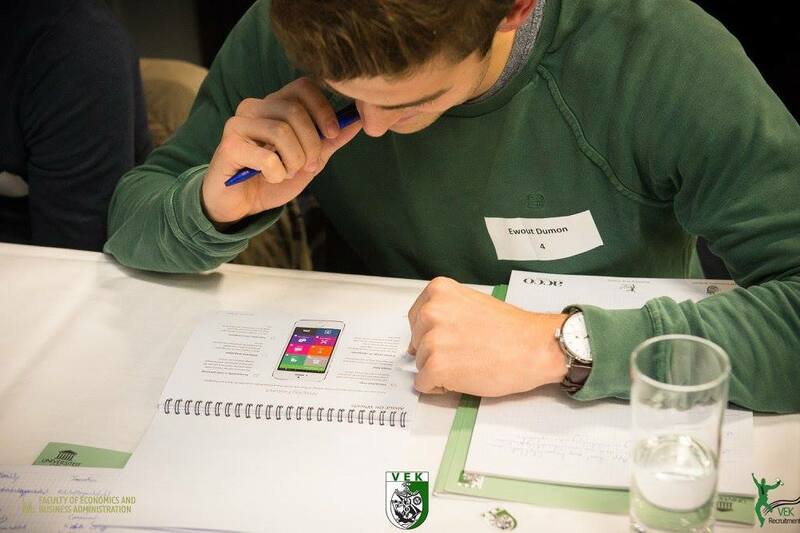 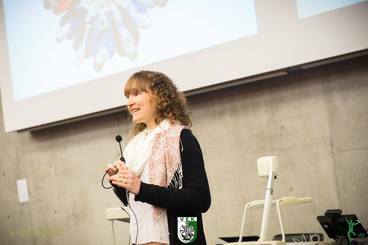 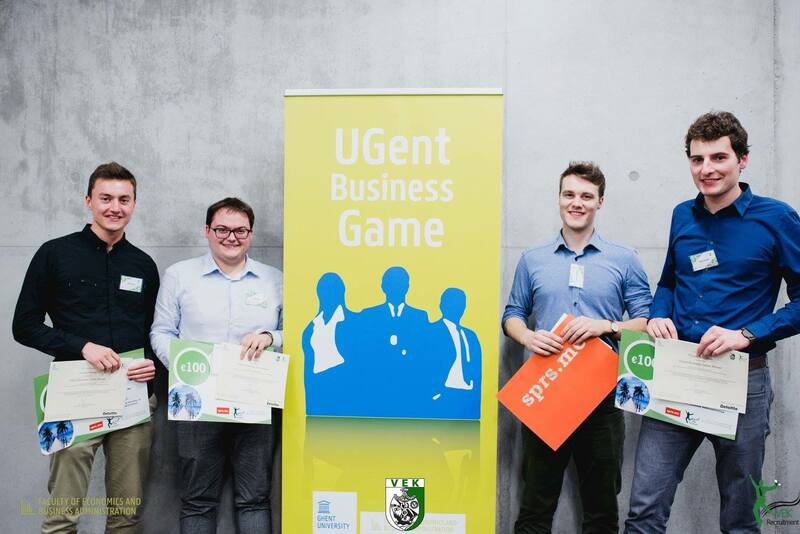 The UGent Business Game is a competition in which you can prove your abilities to think innovatively, work under time pressure and present your solutions with impact. You will receive valuable feedback from professional consultants of a leading international consulting companies: McKinsey & Company. 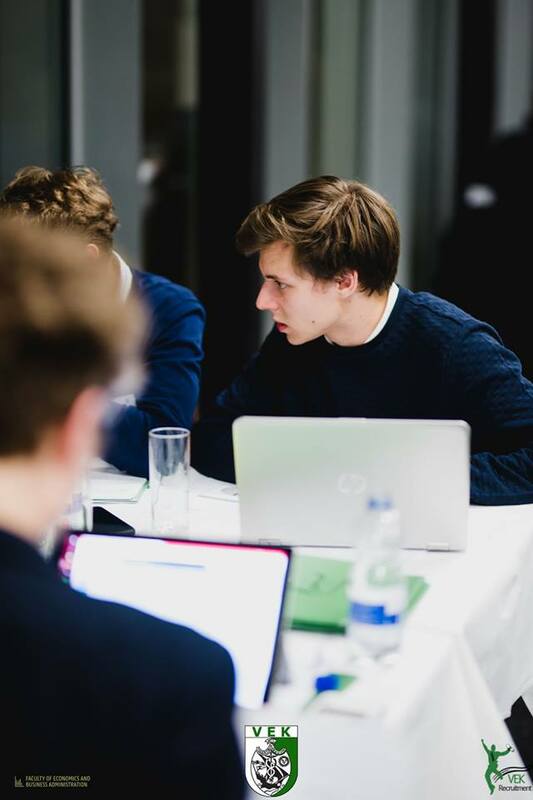 During the first two rounds, up to 35 teams consisting of four students are presented a case of which only the ten best teams will be able to continue on. 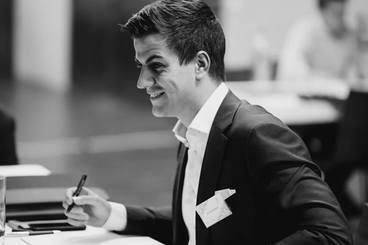 In this final round a new case will be given of which the results shall decide the final winners. Maybe it will be your team that goes home with fame and valuable prizes! 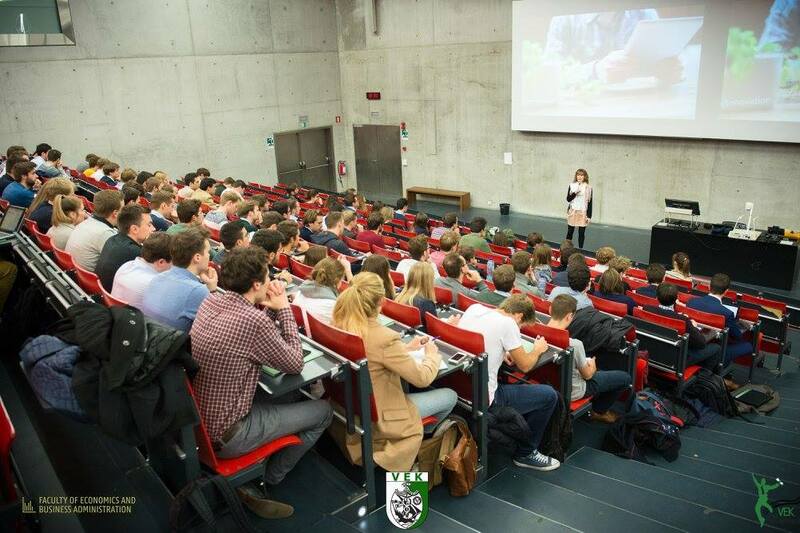 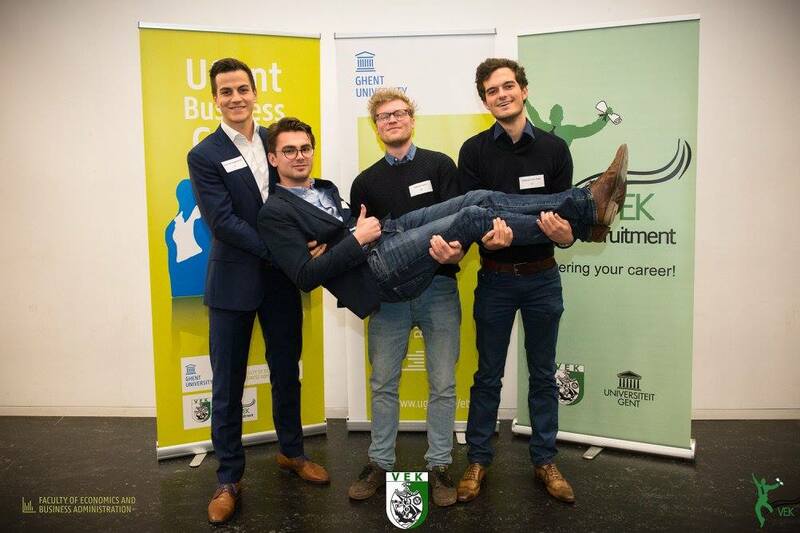 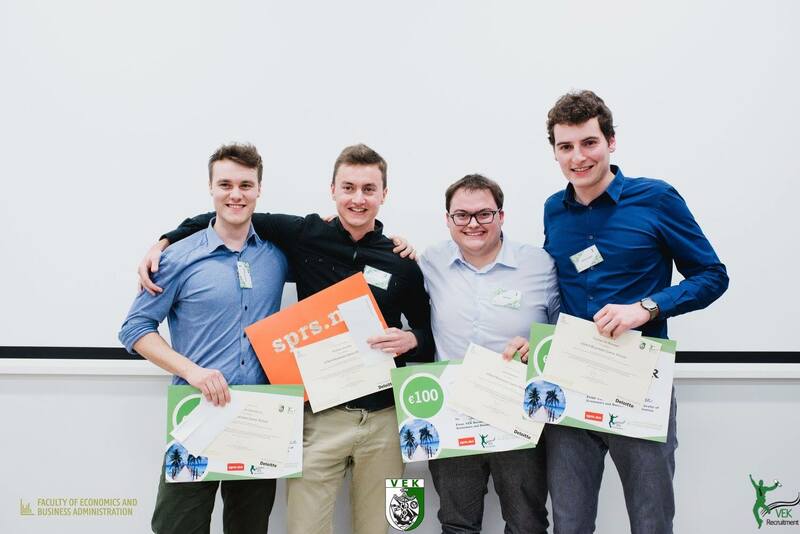 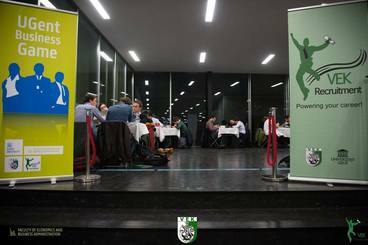 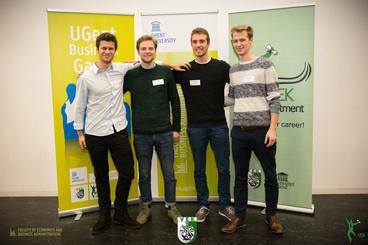 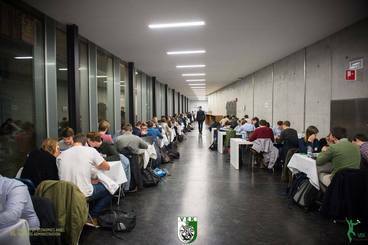 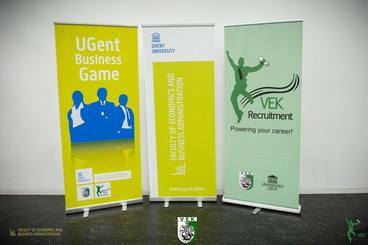 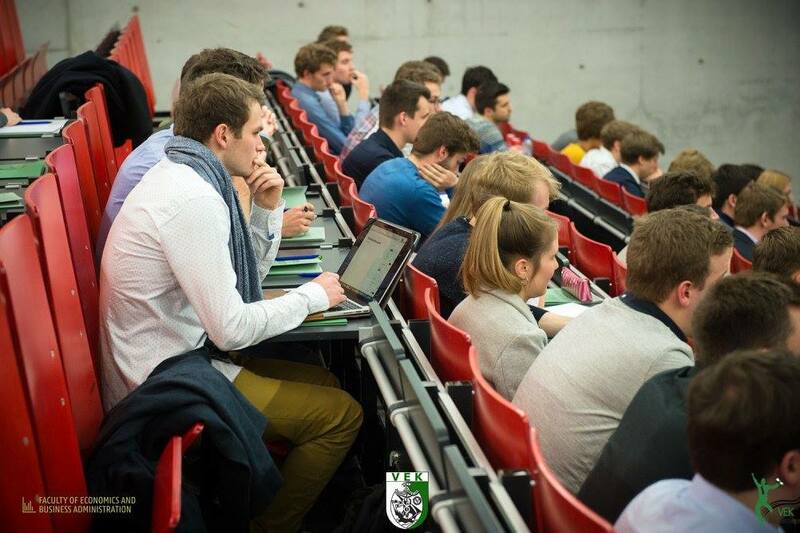 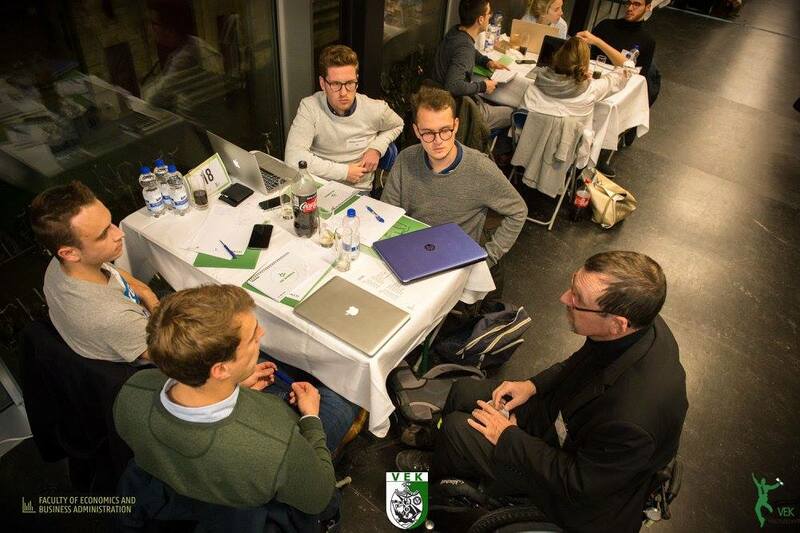 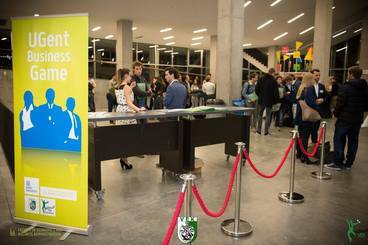 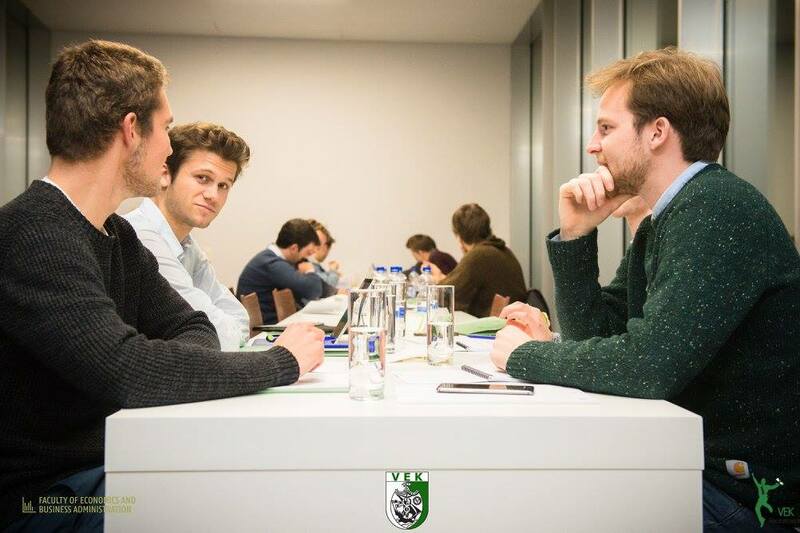 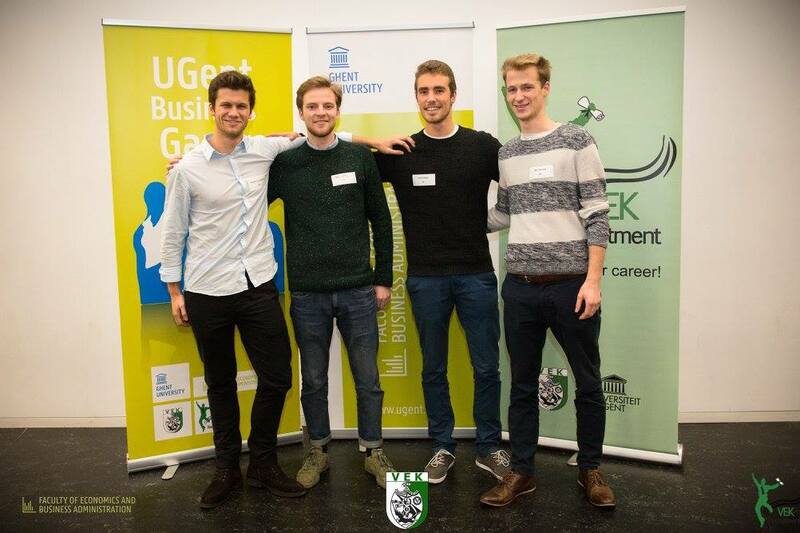 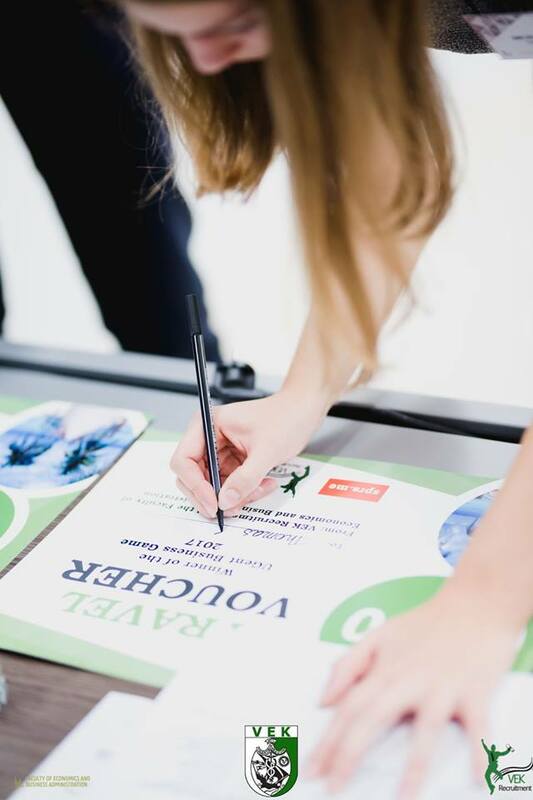 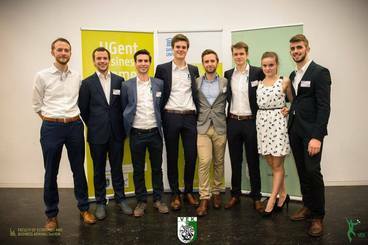 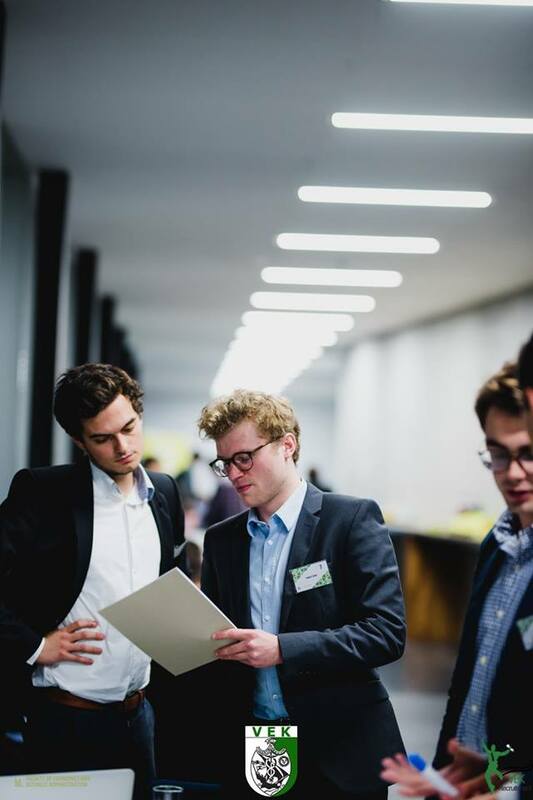 The first edition of the UGent Business Game was organised at the end of November of 2017 and this thanks to a cooperation between VEK Recruitment and the Faculty of Economics and Business Administration (FEB) at the University of Ghent. 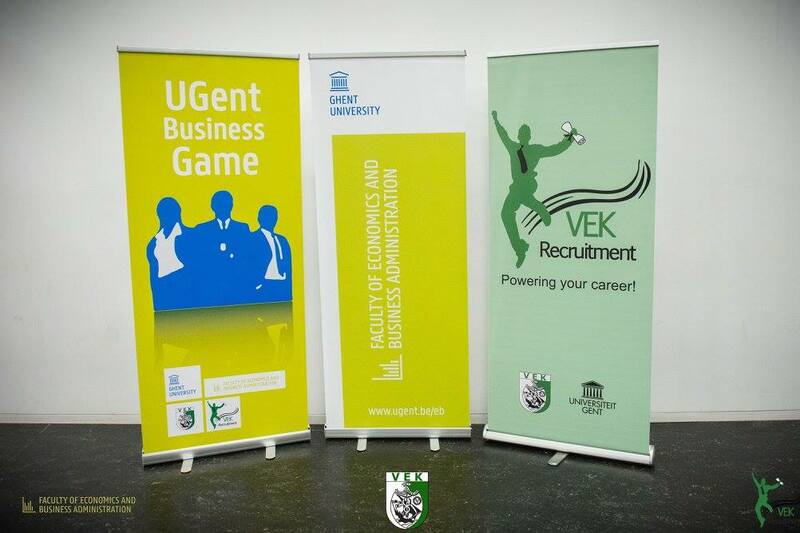 This year a collaboration between VEK Recruitment, FEB and VTK Career & Development will organise the next edition of UBG on the 21th of November. 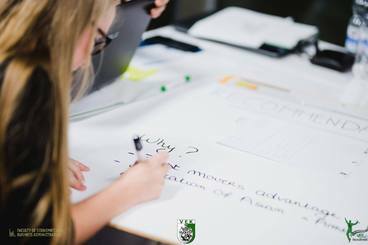 Find more information on the website!Find more information on the website! 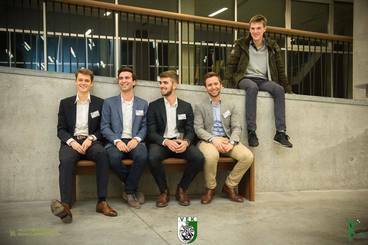 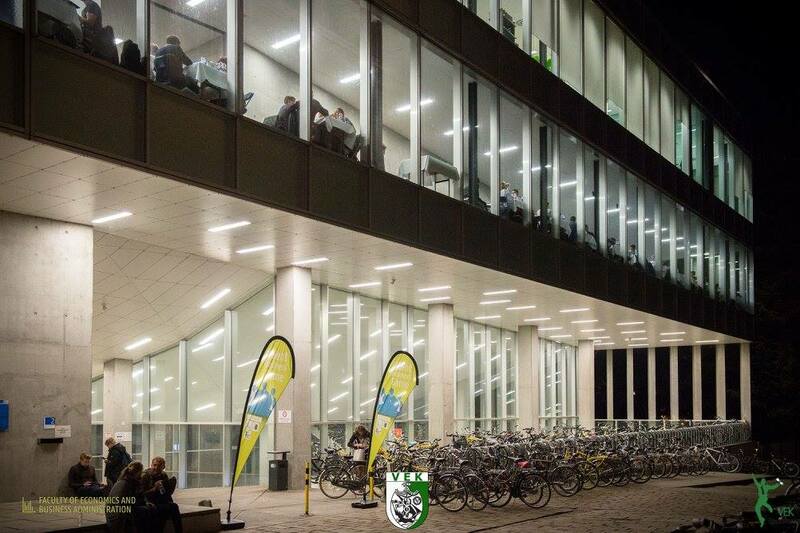 The Vlaamse Economische Kring, short VEK, is the official student association of the Faculty Economics and Business Administration of the University Ghent. Make yourself a member of our association in a few steps. 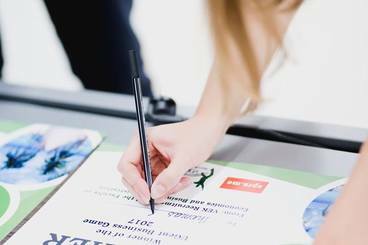 Thank you for you registration, you will receive an email to activate your account. Get in touch with our students.